Handknit socks are a pleasure to make and to wear and they make great gifts. Are you new to sock knitting and not sure how to work the heel and toe of a sock? Not to worry! 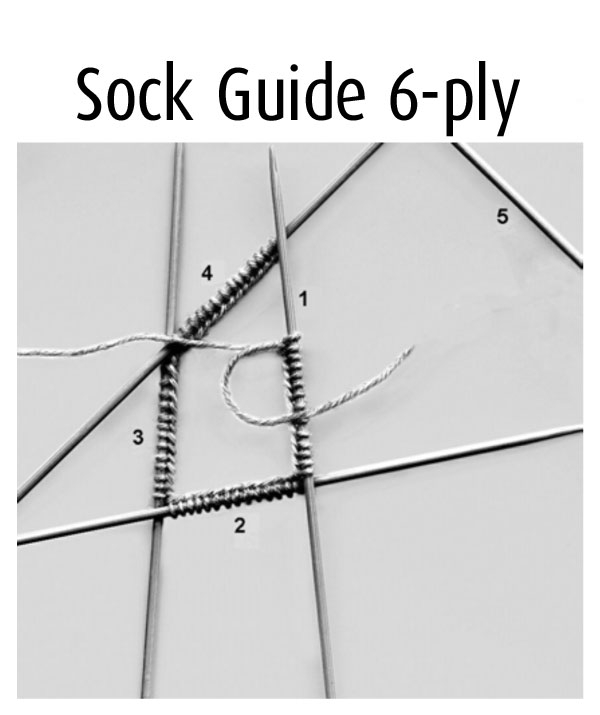 Just follow our detailed instructions and you'll be a well-heeled sock knitter in no time.